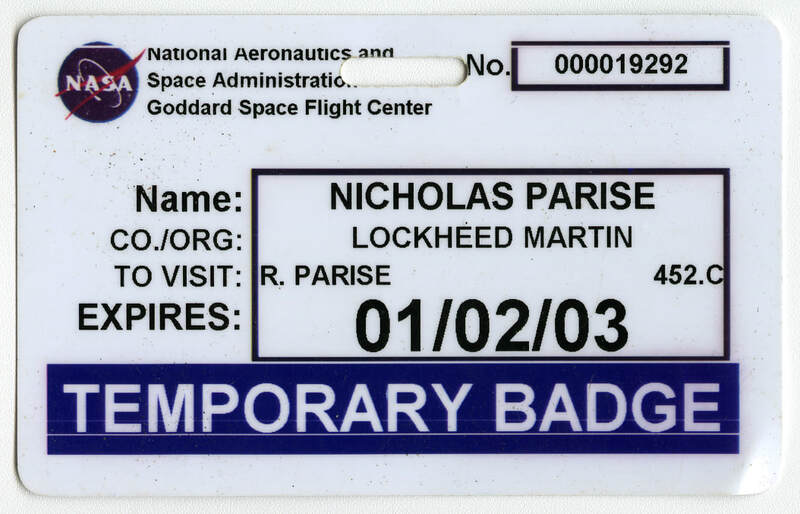 Some items from my years of collecting. 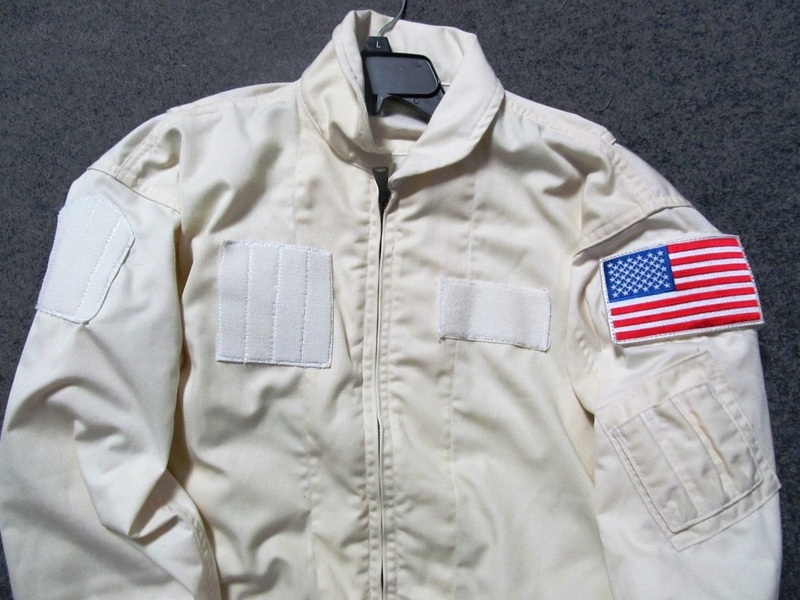 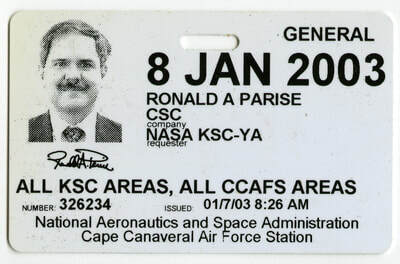 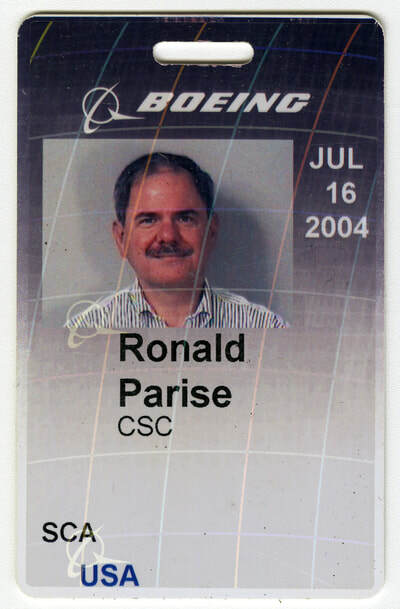 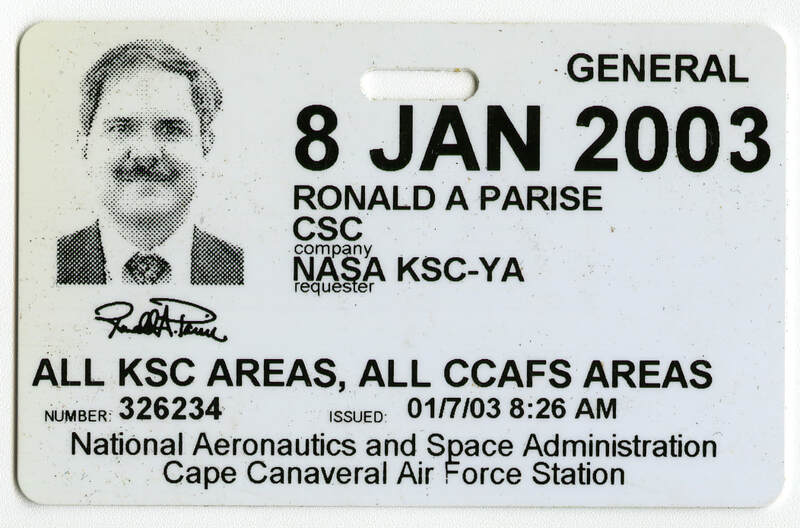 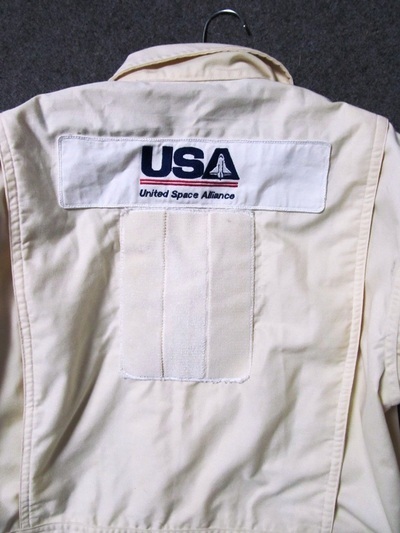 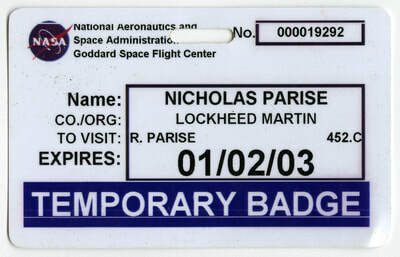 This uniform was worn by the Space Shuttle launch pad closeout crew. 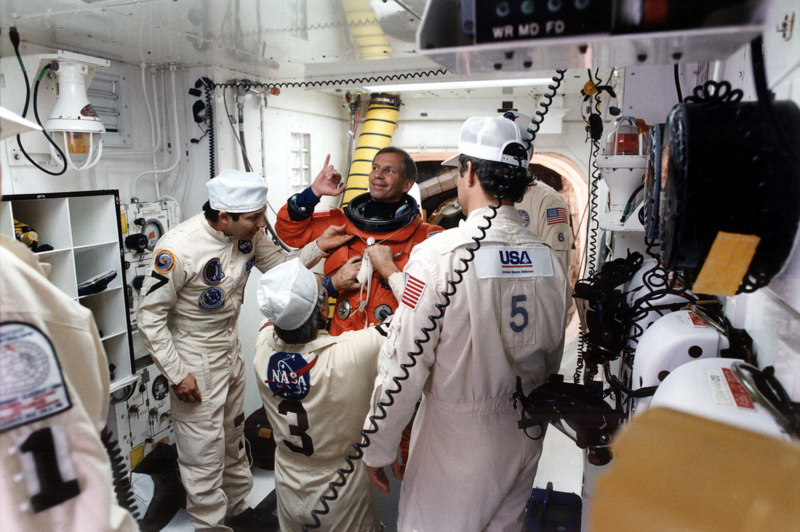 These men and women made a final check of the astronauts launch and entry suits before boarding, assisted the Shuttle crew into their seats, and buckled them in for launch. The crew then closed and sealed the Shuttle hatch. 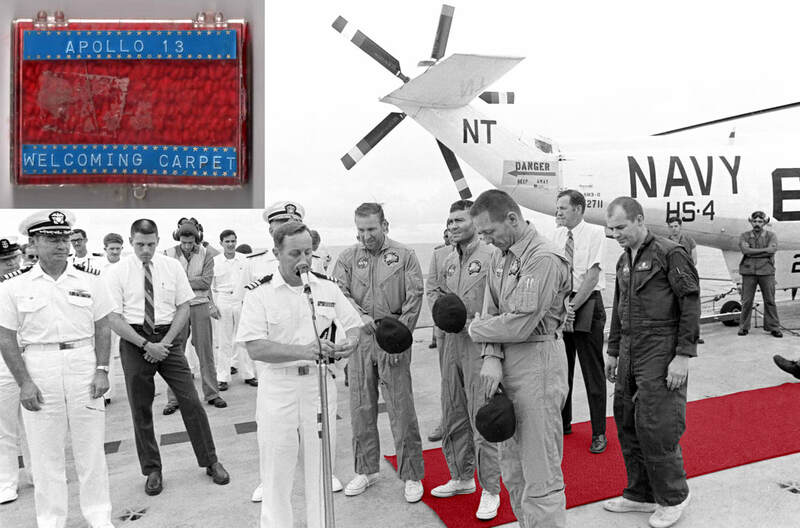 The closeout crew also conducted launch pad safety and evacuation training for the astronauts and launch pad crew. 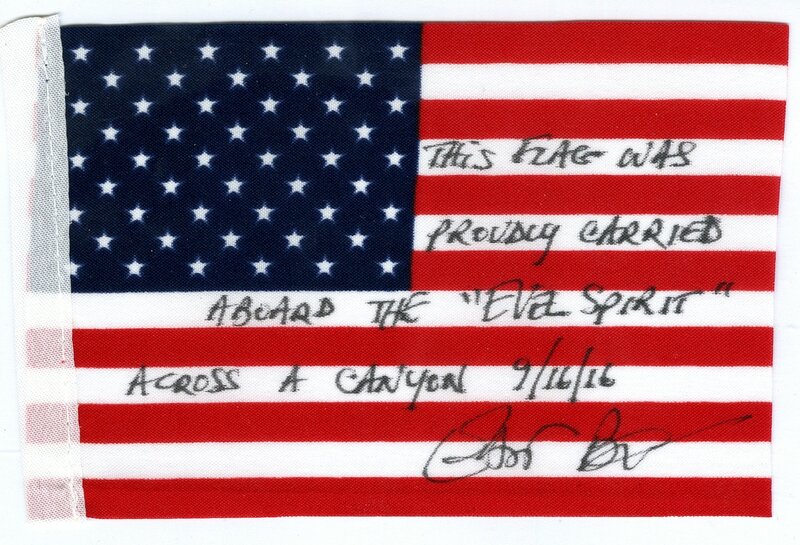 Flags flown over Snake River Canyon, September 16, 2016. 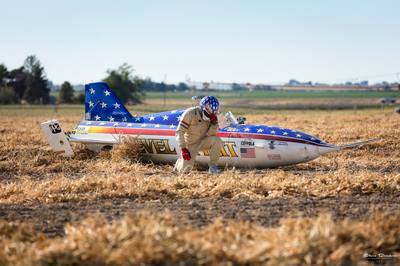 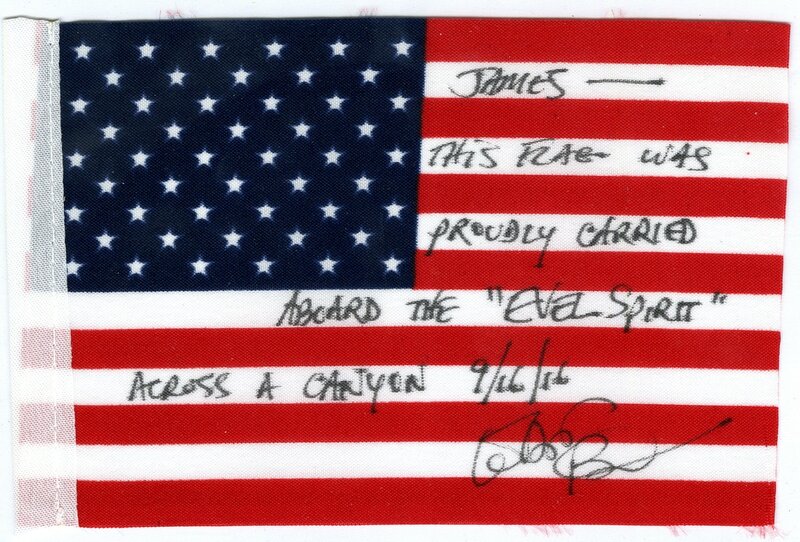 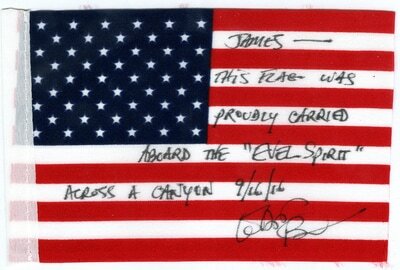 The 2 flags above were flown aboard "Evel Spirit" by Eddie Braun, during his successful rocket jump over Snake River Canyon. 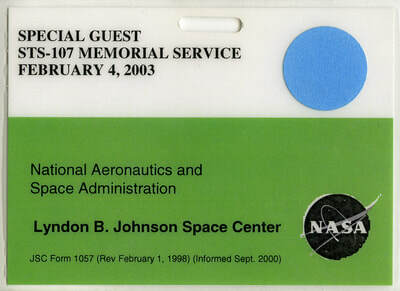 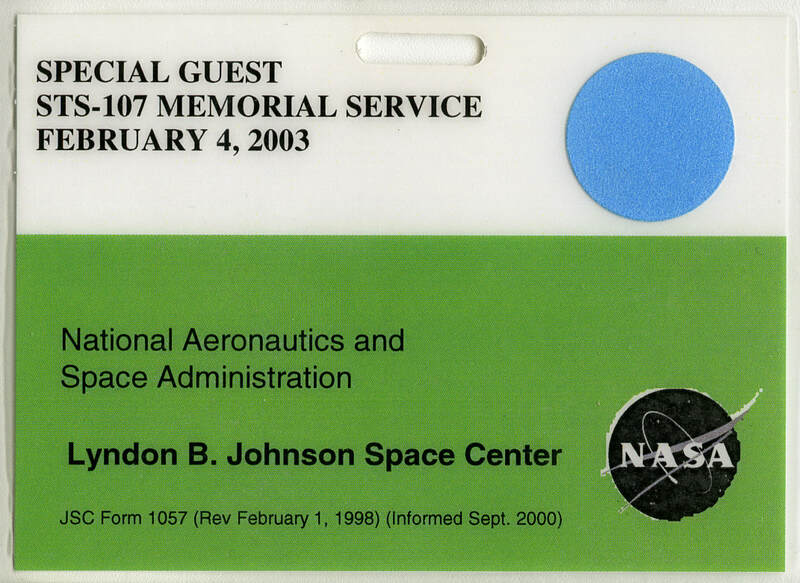 Piece of Delta 2 Rocket that exploded during launch, January 17, 1997.